Out of our (not e*vibes only-)London travelling group there was an initiative to contribute contentually to the International Anarchafeminist Conference in London. This was prepared by people who hadn‘t worked together before, moreover in the short run, with quite rudimentary English skills and without knowing which preconditions and discussion backgrounds we‘ll be confronted with there. We decided not to talk for long. Therefor it was necessary to filter out a few main statements (one should really become clear about in between). We were actually rather interested in things the others have to say or are discussing in their circles. And then the task not least was to ‚lead‘ a discussion you only understand one half of Now we‘re proud anyhow that we did and somehow managed it. 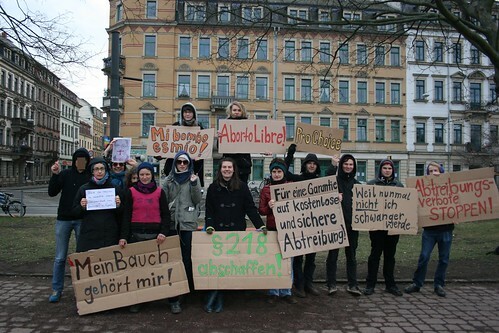 Here you can find the pictures of the solidarity action of today..
We give Birth, we decide! 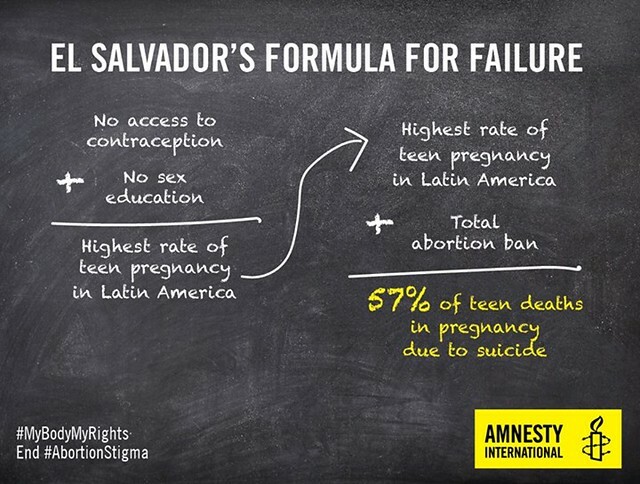 On Saturday, 1st of February, we want to show our solidarity with all the people who can get pregnant. We want to show that it is their/our right to decide by ourselfs if we want to be pregnant or not, if we want to get a child or not, if we want to have an abortion or not. 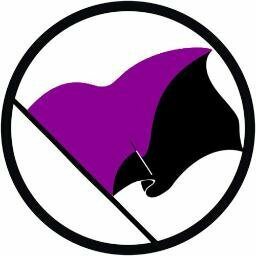 On this day our solidarity goes out to Madrid, where a big pro-choice/pro-abortion demonstration takes place. 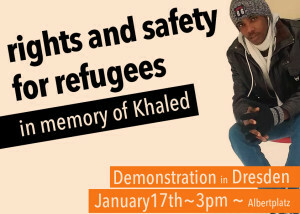 To express it we will take a picture of us, showing signs with different slogans on them. Also we will hold a bail in our hands – this painful instrument stands for „self – made“ abortion and has become an impressive symbol of protest. The picture will be published on the internet afterwards and of course it will be possible to cover your face to be able to hide you identity. 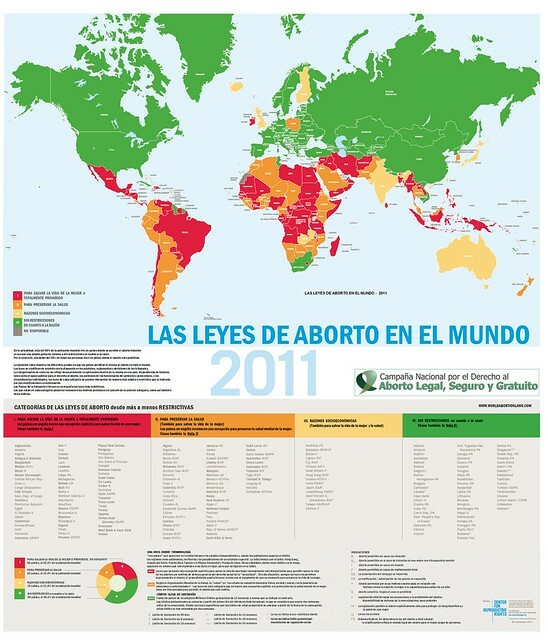 Stop the anti-abortion law in Spain and §218 in Germany! Abortion is not a criminal act, it’s a human right! - Who wants an abortion, should have access to free legal and safe abortion! - Who wants to give birth to a child, should get every support that is possible! - Nobody should be forced to give birth to a child or to have an abortion! - For a free contraceptives and free morning-after-pills! - For an open, sensitive and respectfull education about birth control and sexuality! - For a good, biased consultation and free medical support for all pregnant people! Du browst gerade in den e*vibes Weblog-Archiven nach dem Tag 'emancipation'.